Ships today if you order in the next 2 hours 17 minutes. 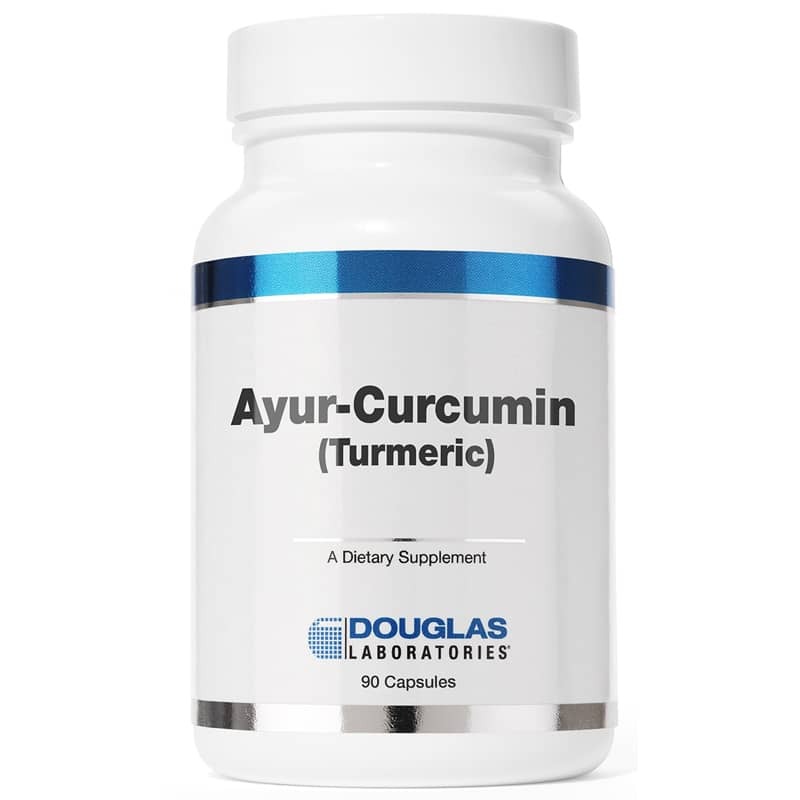 Douglas Labs Ayur-Curcumin is an Ayurvedic formula that has traditionally been used for its anti-inflammatory and circulatory support properties. Ayur-Curcumin contains 300mg of turmeric in each capsule. Turmeric (Curcuma longa) is a traditional spice and herb used in India. Its bright yellow-orange color is recognizable in many Indian food dishes. Traditionally, Ayurvedic medicine has used turmeric to support proper ocular and gastrointestinal function. 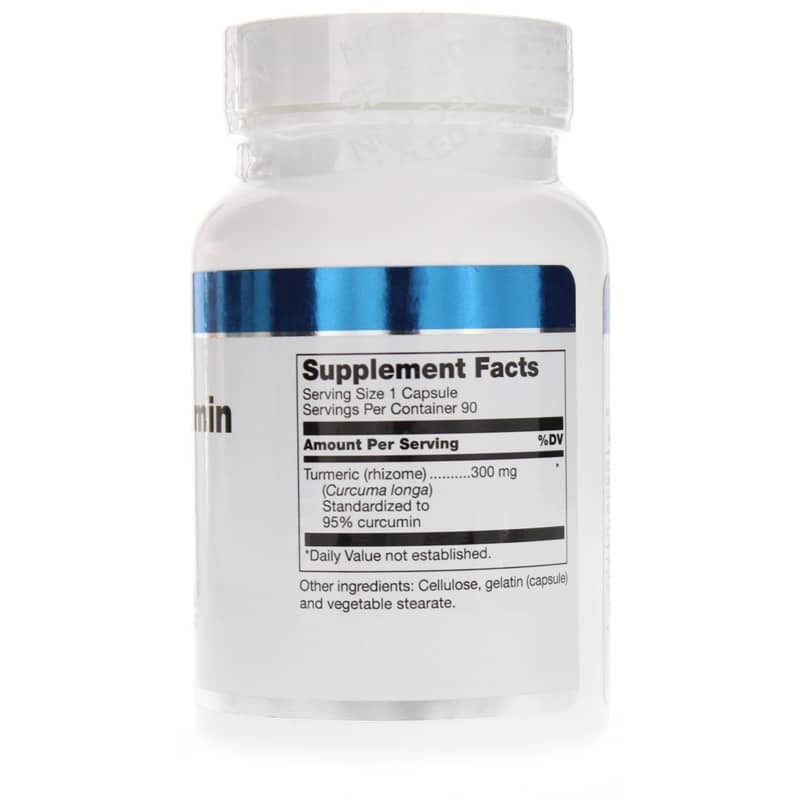 Curcumin, a naturally occurring biologically active group of compounds from turmeric, can function as efficient antioxidants and support regulating the normal response in the body. 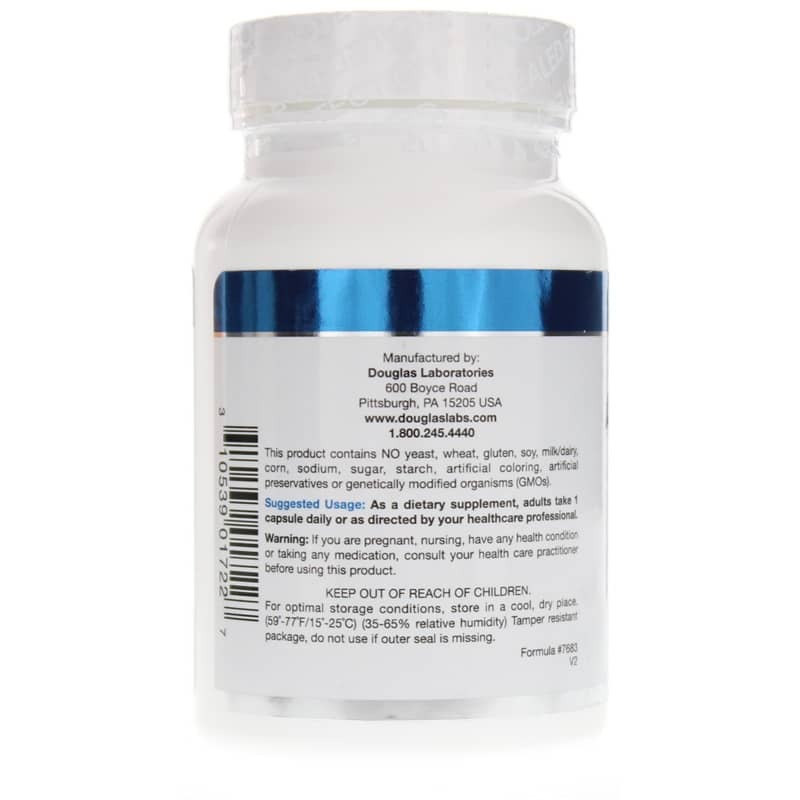 Turmerics powerful antioxidant properties are also thought to play a role in supporting neurological and cardiovascular function. For a high quality turmeric supplement, order Ayur-Curcumin today! Other Ingredients: Gelatin, cellulose and vegetable stearate.